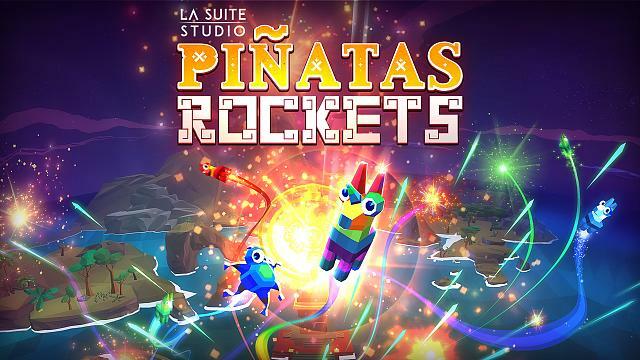 "Pinatas Rockets is the first VR Game from La Suite Studio, new French Indie developer based in Lyon, France. La Suite Studio was funded by Xavier Bottet, a French video game developer credited on PC, console and mobile games for international publishers. La Suite Studio marks his debut with this first project released for Oculus, in anticipated launch, after its entry in the Oculus Start." I wish you'll enjoy what was achieved so far. 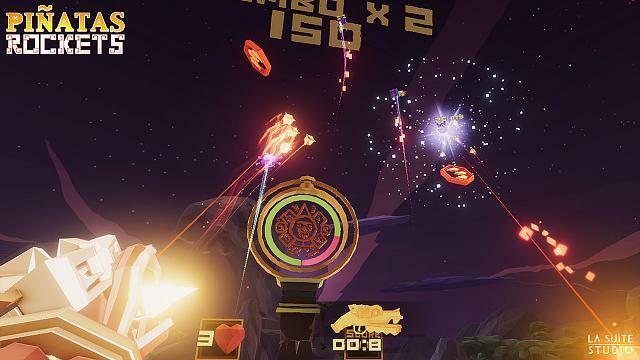 Pinatas is released in Anticipated launch, but is already fun packed. Bienvenue Xavier! Glad you found your way to VRHeads. Hopefully you'll stick around and support your game and share your insights as a developer with us. Hi Members don't hesitate to come back with comments on the game following this scheme: One thing you really enjoy and the thing you didn't like at all in PINATAS ROCKETS. Let me know if/when you get the Google Daydream version. Or Gear VR. We're working hard on the upcoming update, more details soon And by the way PINATAS ROCKETS is on sale with the Summer Sale on Oculus. Hi All. The leaderboards are live in PINATAS ROCKETS! 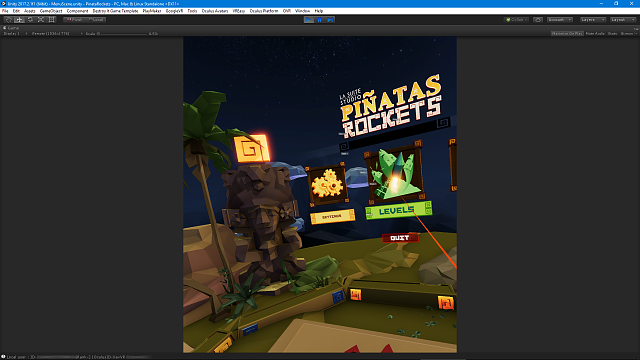 You can compete with Oculus Friends and also with all PINATAS ROCKETS users. Some FX improvements have been performed along an update on the main menu. Here are some game footages to share with you. Last edited by XavLaSuite; 07-07-2018 at 05:14 AM.